Paul Simionato joined the National Heavy Vehicle Regulator in September 2016, taking up the role of Operations Manager. 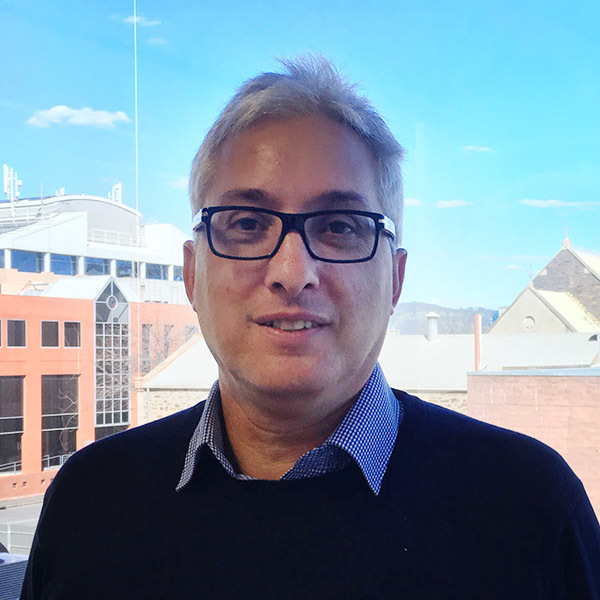 Paul manages on-road compliance and enforcement activities in SA and Tasmania, and oversees the prosecution, investigation and intelligence area in the Adelaide office. Paul has 30 years of legal experience in a combination of areas, including law enforcement with SA Police and as a prosecutor with the Office of the Director of Public Prosecutions. His previous experience in the legal profession also include a partnership in a law firm specialising in criminal law, regulatory law and disciplinary matters. With his extensive experience in the legal profession, Paul is committed to road safety.